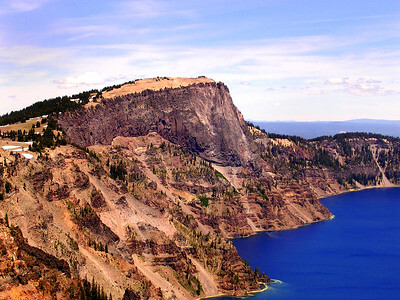 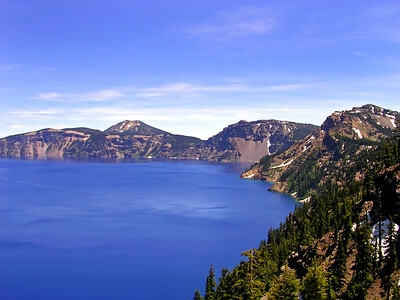 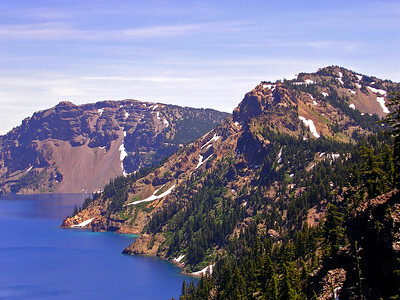 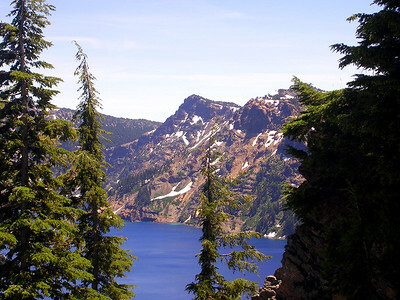 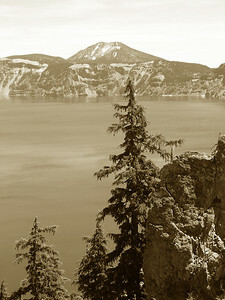 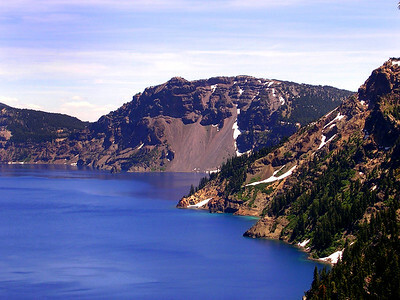 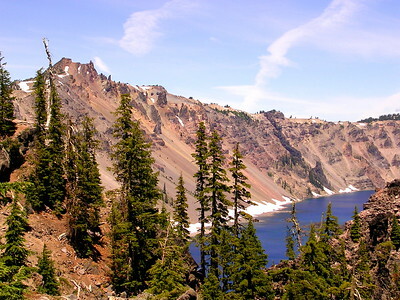 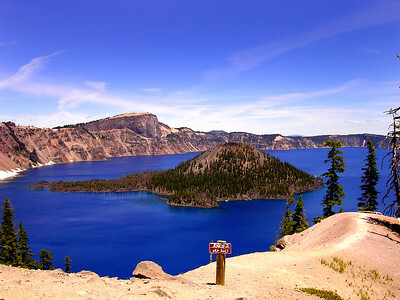 Crater Lake National Park, Oregon, US. 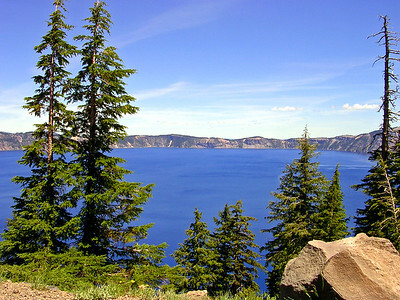 Yes, the water is truly that blue. 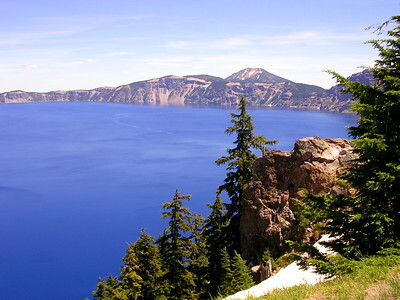 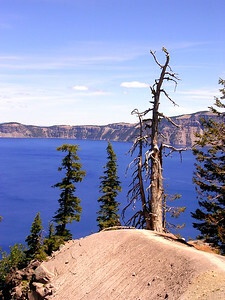 A lake at the top of a volcano caldera, the 9th deepest on earth, the deepest in the western hemisphere.